This is our first issue with a whole NEW look! We’re covering all the changes at Walt Disney World in the last year, and all the things coming soon that you can look forward to. 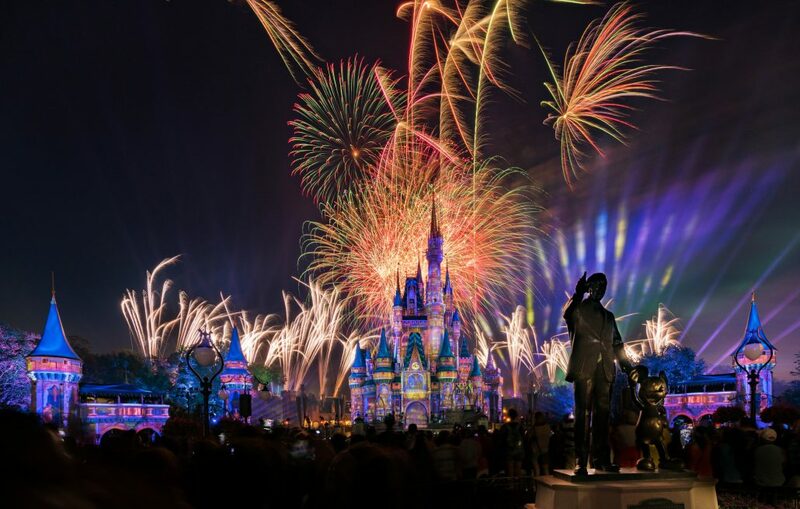 Happily Ever After is the centerpiece of Magic Kingdom’s after dark entertainment. Photo by Mike Billick. This month we take a look at all the changes from the past year at Walt Disney World – and there have been a lot! From new additions like Happily Ever After and Minnie Vans to new shows and restaurants to #selfiewalls and resort upgrades we’ve got all the coverage to keep you in the loop. Plus, we look ahead to the fall and into 2019 as we prepare for magical enhancements like TRON Lightcycle Power Run, Star Wars: Galaxy’s Edge, Disney Skyliner, Guardians of the Galaxy and Ratatouille rides, and more. There’s a whole lot to be excited about if you’re planning an upcoming trip to WDW! Toy Story Land has to be seen to be believed – we’ve got pictures and video to show you around. Photo by Courtney Reynolds. 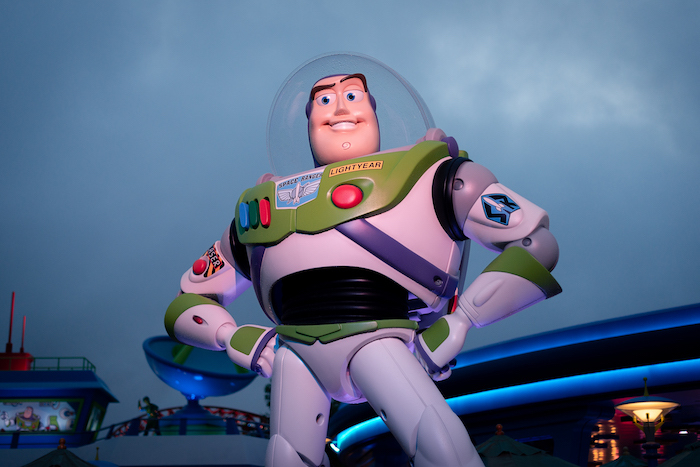 Fun To Infinity… And Beyond! We have not one but TWO articles on the newest land at Disney’s Hollywood Studios: Toy Story Land! We’ve got 10 stunning photos and 5 incredible videos that will make you feel like you’re in Andy’s backyard along with Woody, Buzz, and the gang. 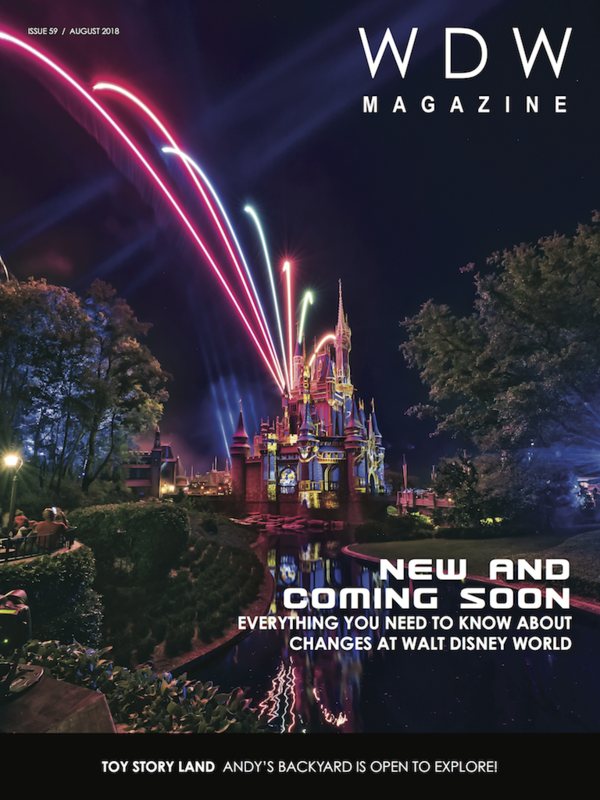 Whether you’re interested in checking out Slinky Dog Dash and Alien Swirling Saucers, exploring all the colorful details that make this land so special, or eating your way through the menu at Woody’s Lunchbox, you definately don’t want to miss this issue! Which shade is your favorite trend: Rose Gold or Millennial Pink? Photo by Laurie Sapp. We’re also checking out some of the latest fads to hit Walt Disney World. 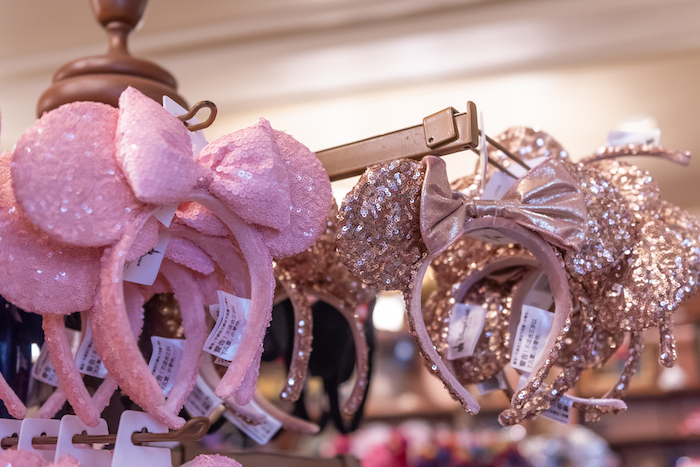 Millennial Pink and Rose Gold merchandise has made a huge dent in souvenir budgets this summer, the Purple Wall got a makeover, and some beautiful iridescent cupcakes are taking center stage in the pastry cases.